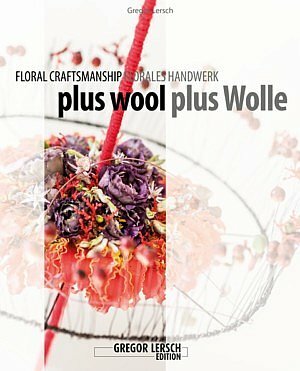 View basket “About Flowers” has been added to your basket. 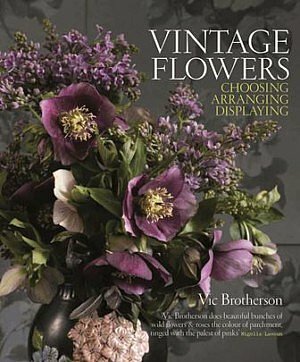 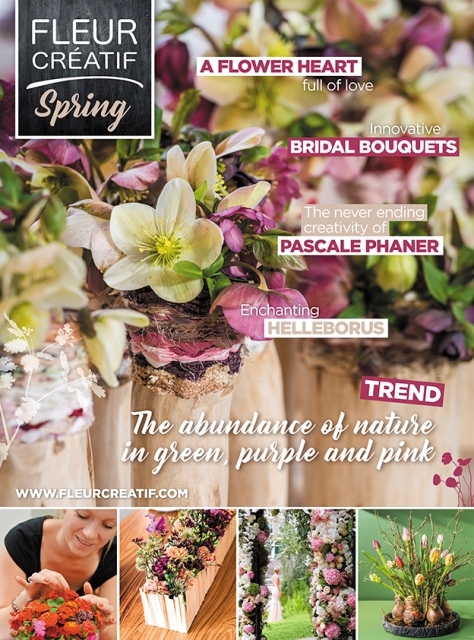 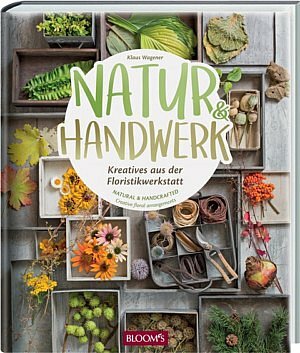 A book on church flower arranging for the beginner or the festival designer. 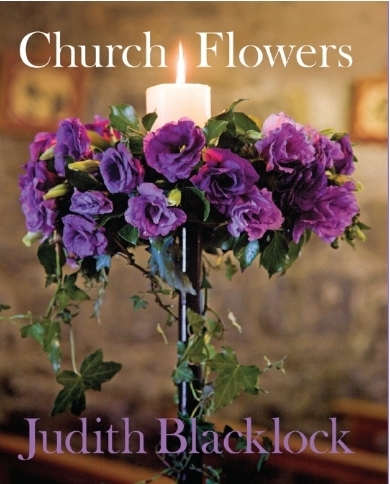 This comprehensive book covers every aspect of working with flowers in church. 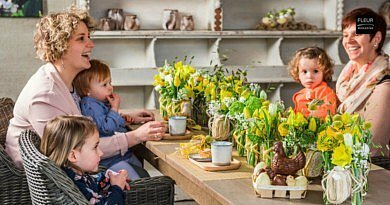 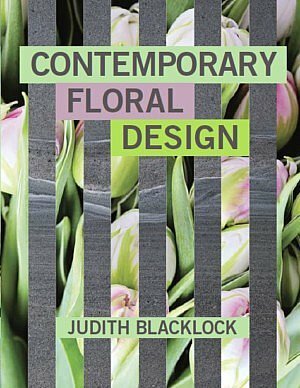 Judith Blacklock is one of Britain’s most respected floral design teachers and has travelled the world demonstrating and lecturing.